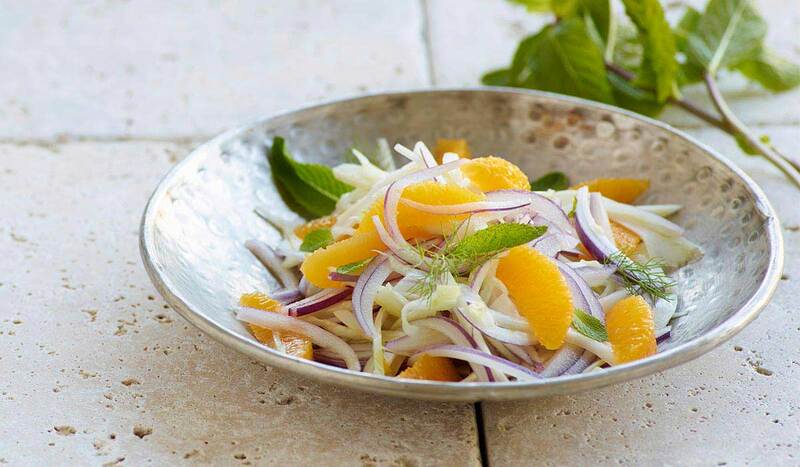 The fennel and orange salad is a very easy and quick recipe, its contrasts vary among acid, sweet and salty and its consistency varies between soft and crunchy, bringing a perfectly balanced dish to life. The origin of the fennel and orange salad is not completely determined, it might be a recipe arrived in Sicily after the Arab invasions. The orange salad was created as a poor dish that didn’t require cooking and with ingredients easily traceable. Today, the fennel and orange salad is known all over the world and in Italy it is served as an appetizer or as a closing dish of an important meal. The fennel and orange salad is served all year long but it is a certain presence in the tables of the Bel Paese in winter and, mostly, in the Christmas season. 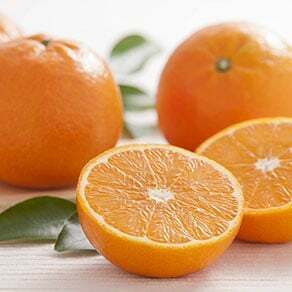 Both oranges and fennel are ingredients that ripen in winter. The recipe of the fennel and orange salad is quite simple to prepare, the most importante thing is to use hard fennels and oranges of great quality. Peel the oranges, removing all the white fibers and keeping only the pulp. Cut the edges off and peel them with a knife, removing all the white part. With a smaller knife cut the segments off and arrange them in a plate. 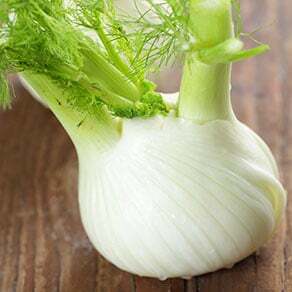 Clean the fennel, removing the hard external leaves and slice it very thinly. Wash the fennel and arrange it on top of the oranges. 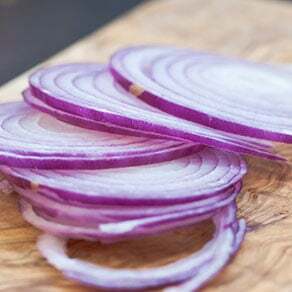 For those who love strong flavors, add a small portion of red onions: Slice the onion and add it to the orange and fennel salad, then season it with salt and extra virgin olive oil. The fennel and orange salad, as all the traditional recipes, varies according to the city where it is prepared. 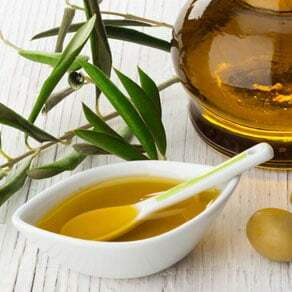 In some areas of Sicily it is seasoned with grind fresh black peper and in some cases it is enrichened with black olives without the pit.